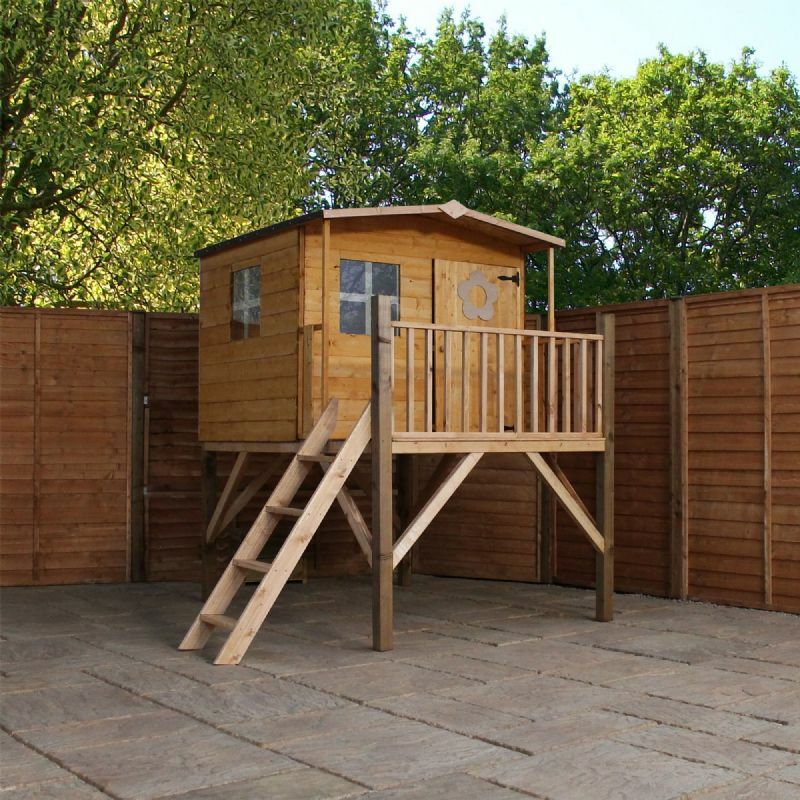 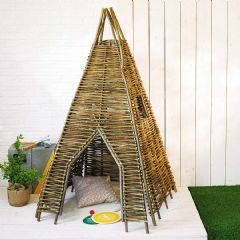 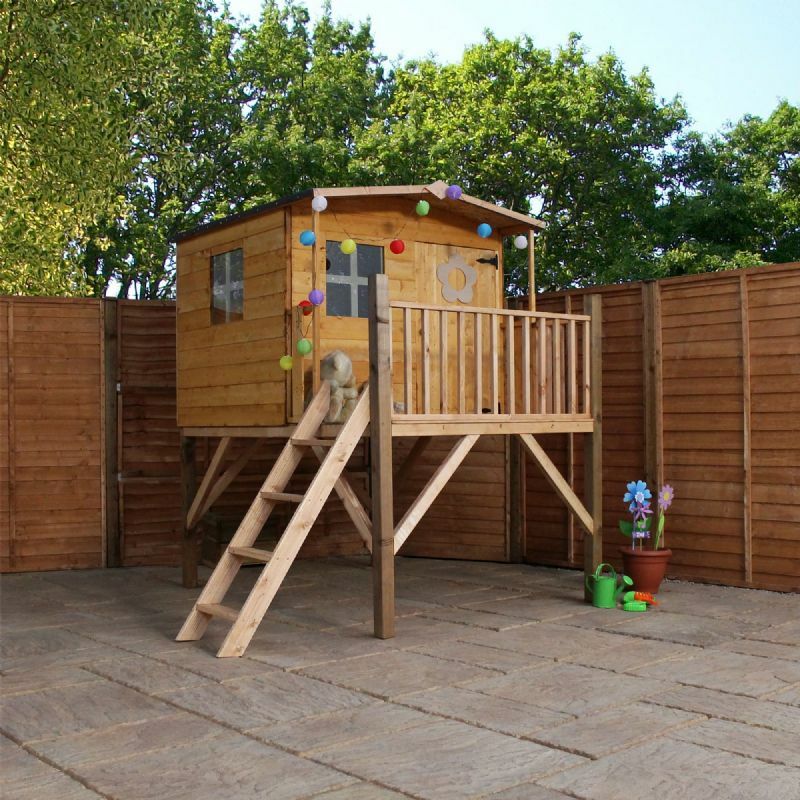 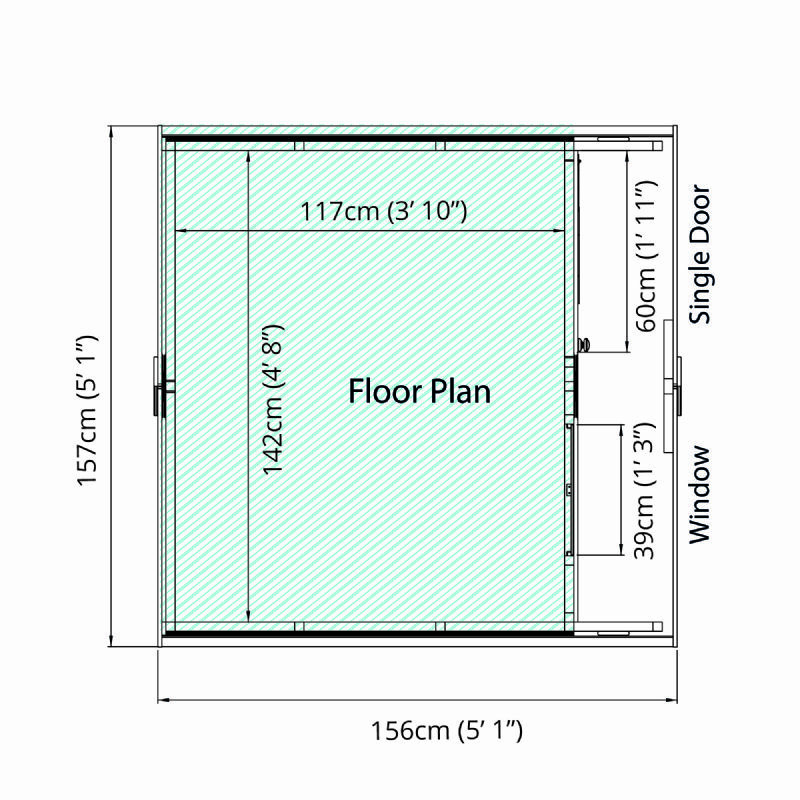 Raised on a tower with ladder and balcony, this Mercia Rose Tower Playhouse offers an amazing space for your children to play, store their favourite toys and get active in the garden. 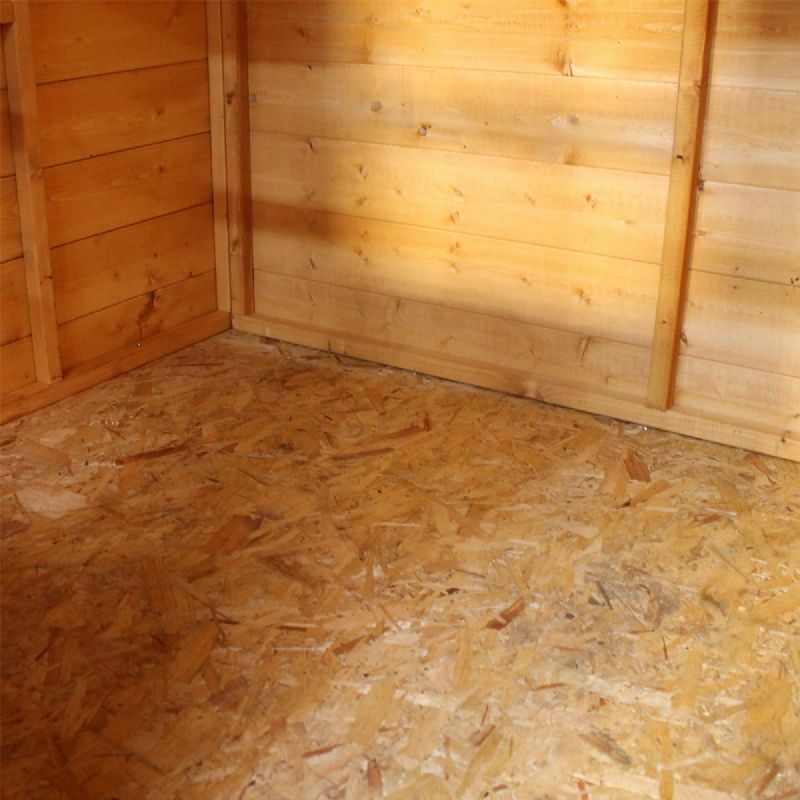 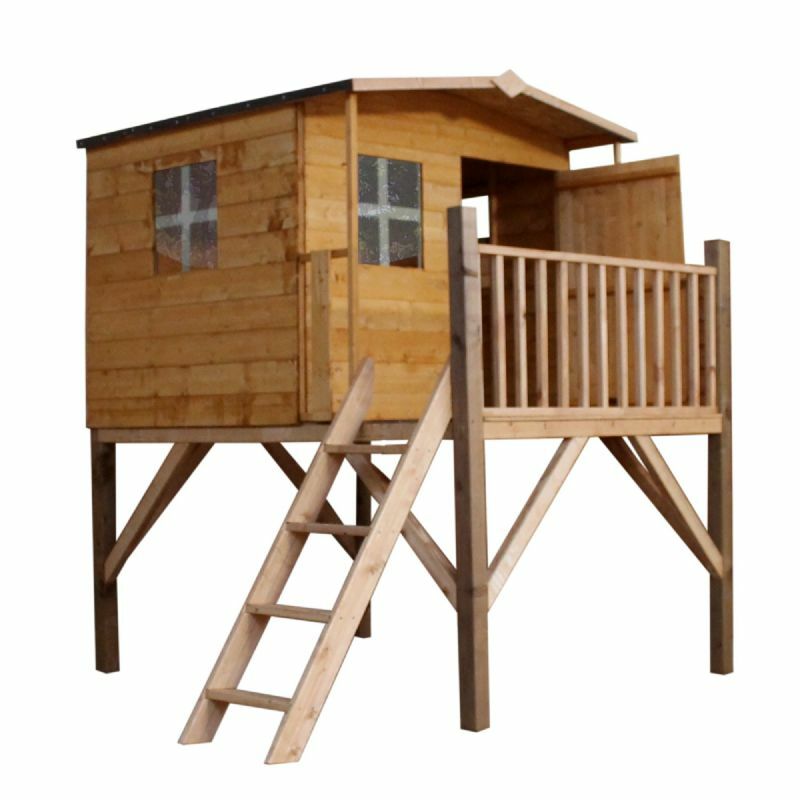 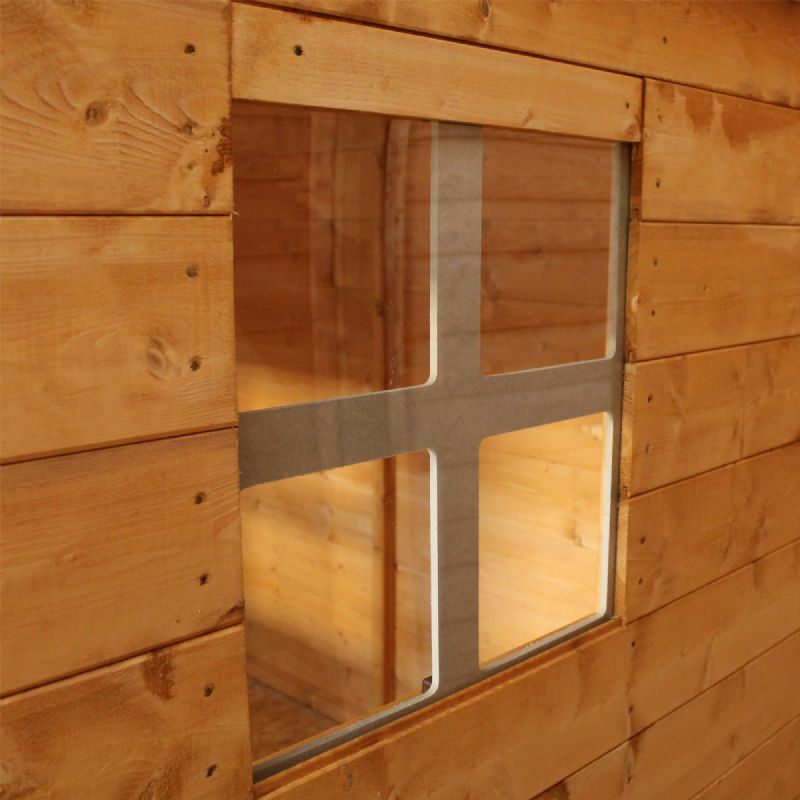 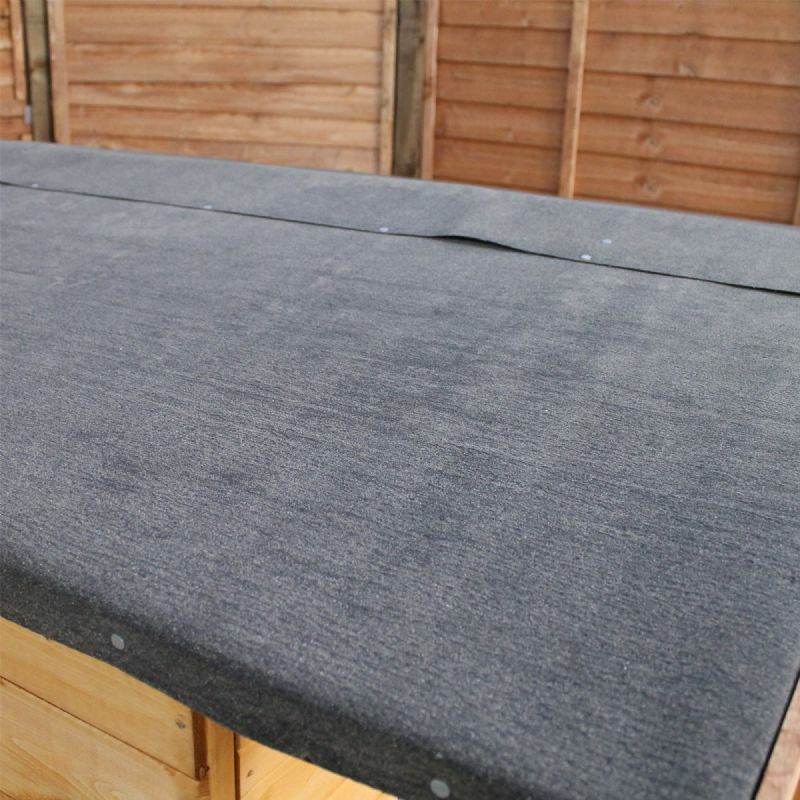 The Mercia Rose Tower Playhouse is constructed using high quality 1.2cm tongue and groove cladding, 2.8cm x 2.8cm framing sand felt roof covering and a single door. 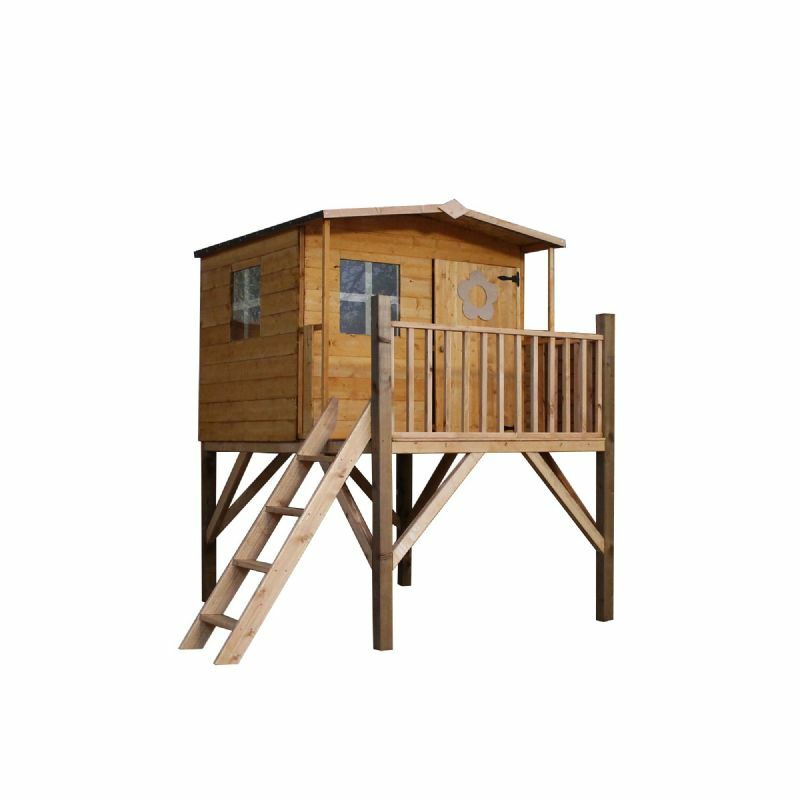 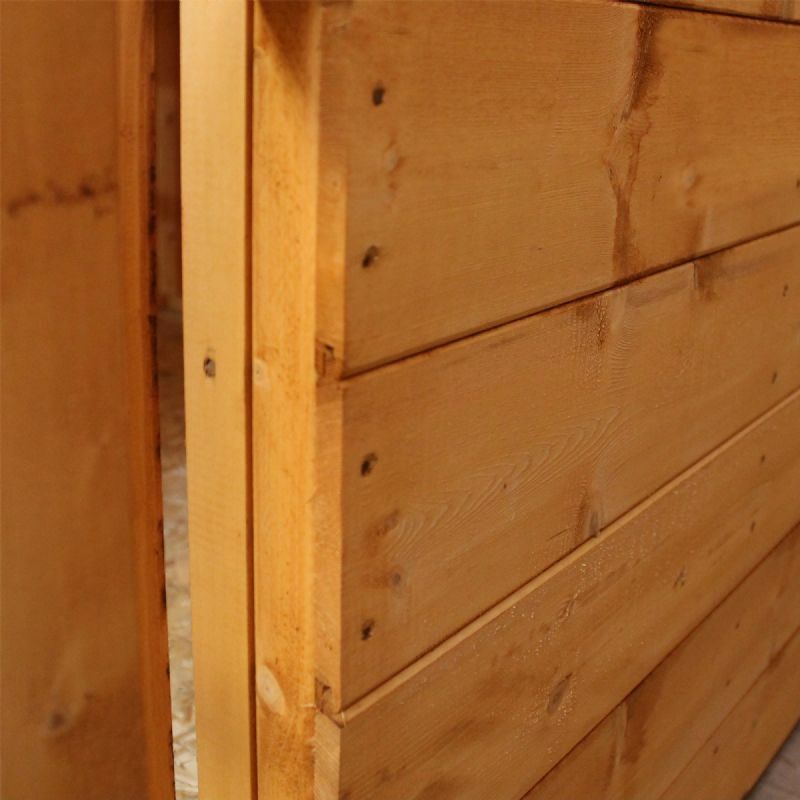 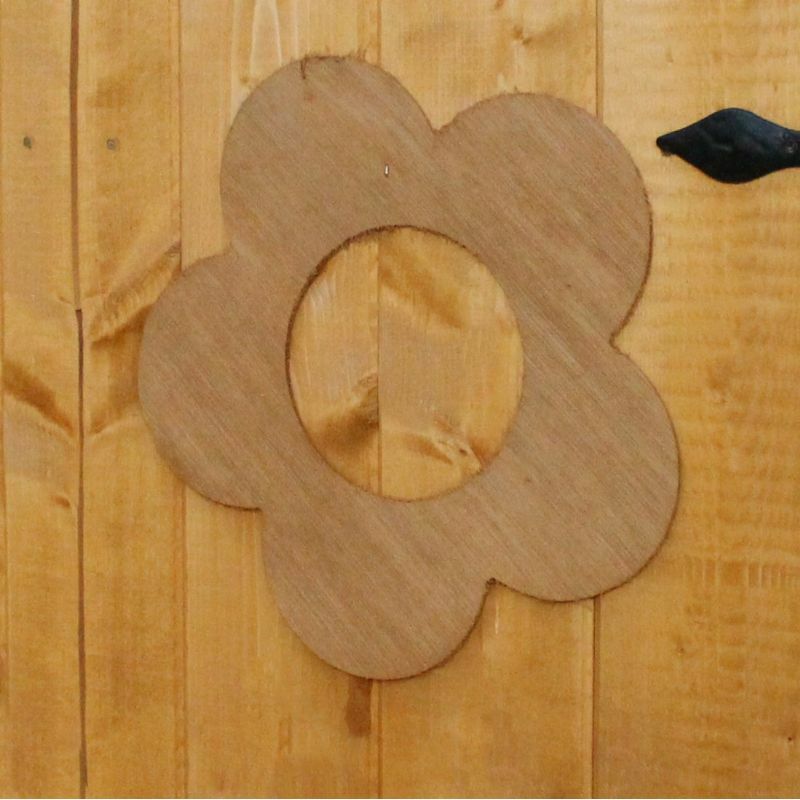 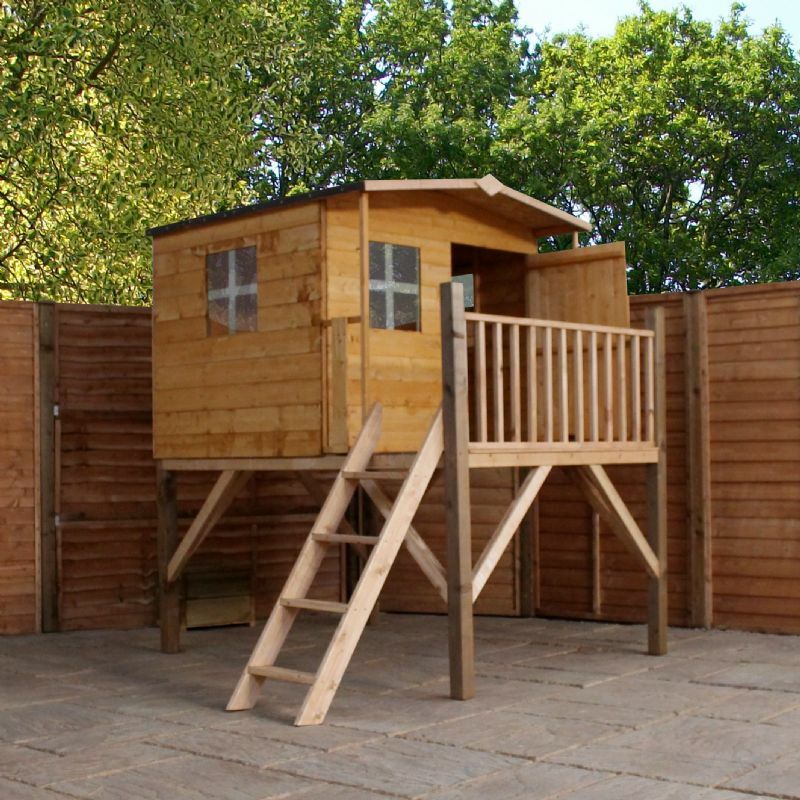 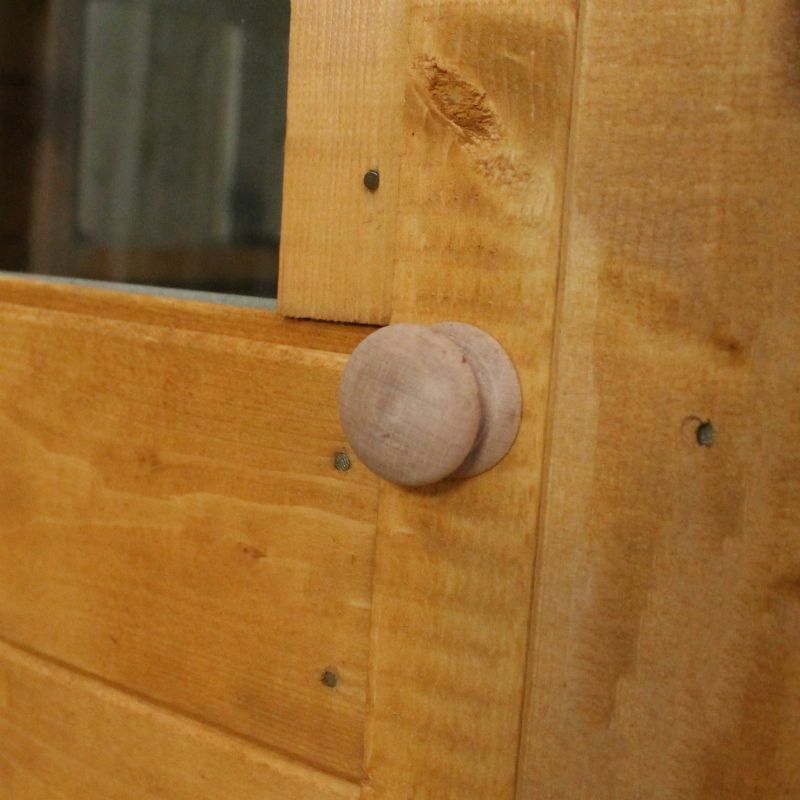 Built to comply with European Toy Standard EN71, the Mercia Rose Tower Playhouse is constructed with planed and rounded timbers which are smoother to the touch and can drastically reduce the threat of splinters. 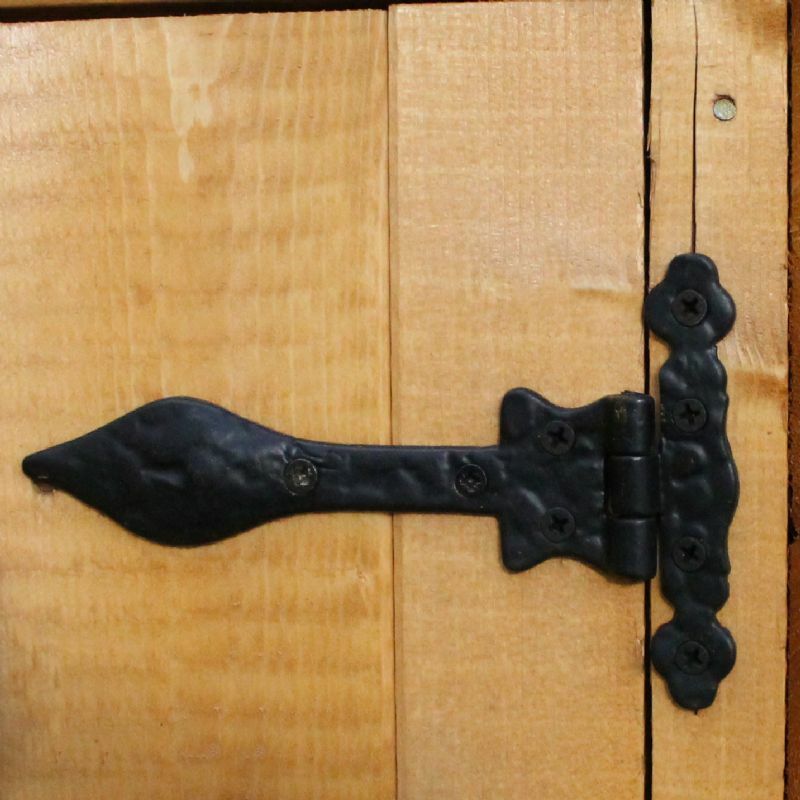 The doors have a one inch gap so children cannot trap their fingers.